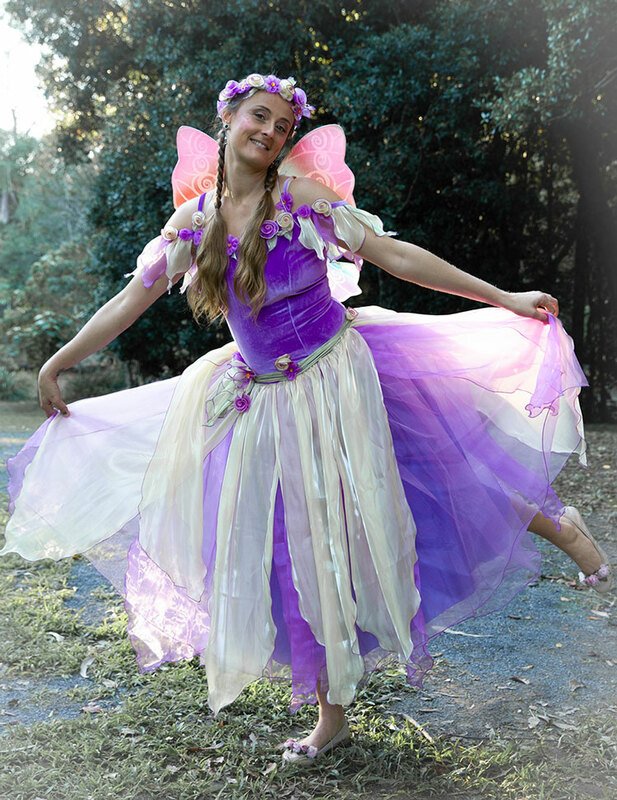 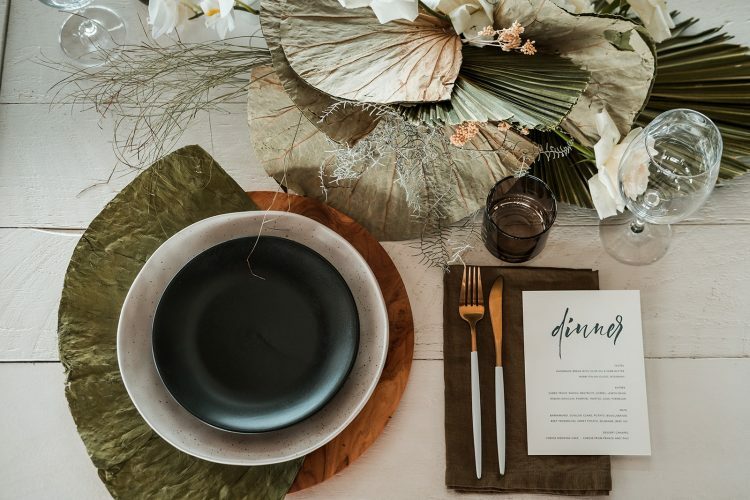 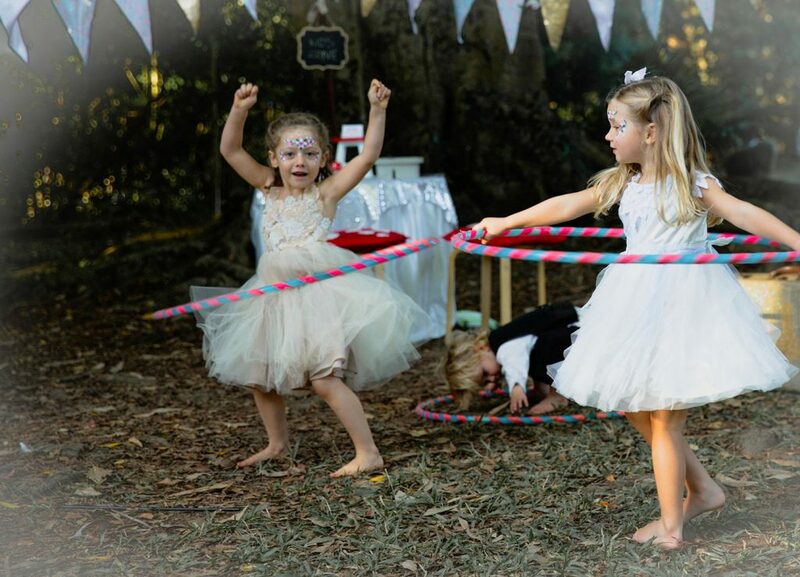 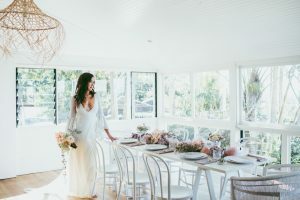 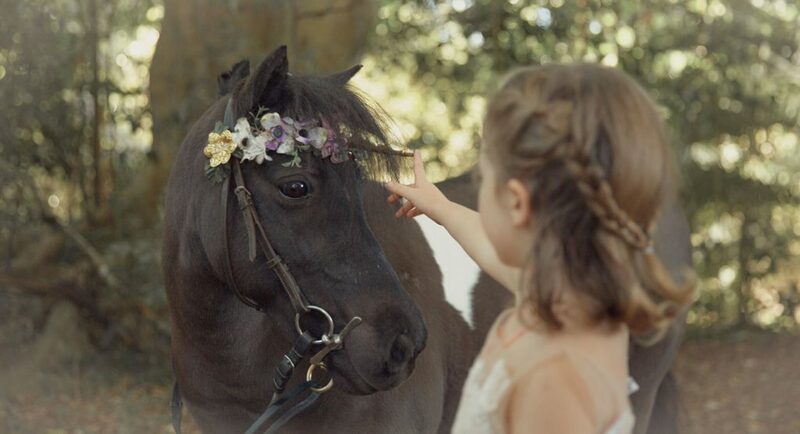 Byron Bay Children’s Parties will add a sparkle and magic to your special day, that will keep your precious little ones entertained and engaged. 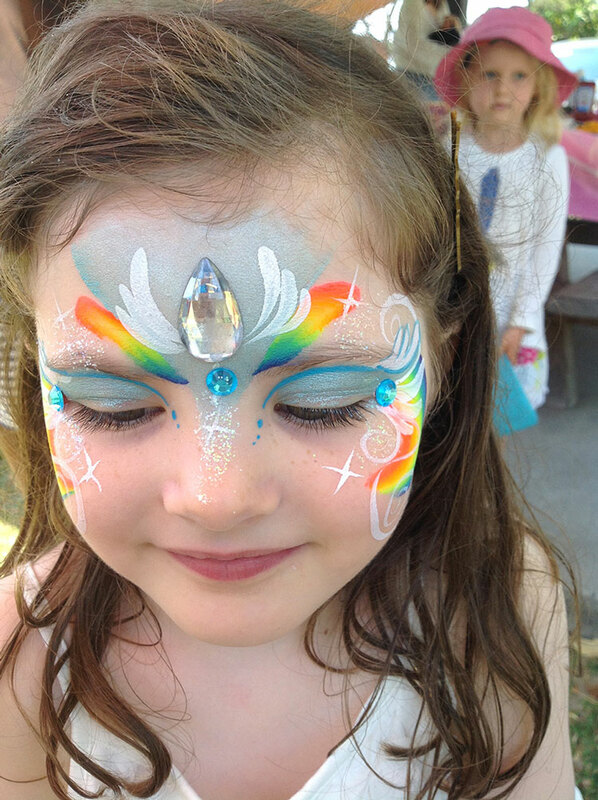 We deliver tasteful and professional children’s entertainers; fairies, mermaids, magicians and clowns, professional face painters, balloon benders, circus shows, costume cupboard, games, giant bubble fun and more. 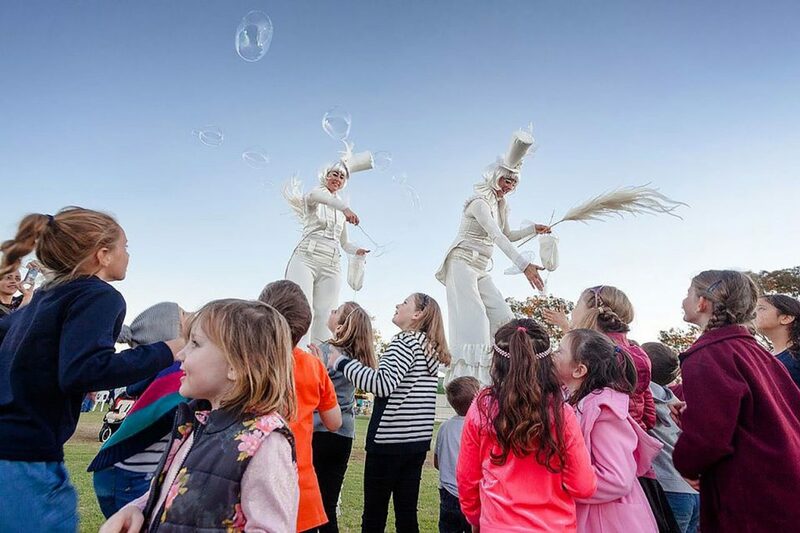 The kids will have fun learning new skills such as balancing, juggling and twirling in the circus playground and our balloon bending workshops are so colourful and fun. 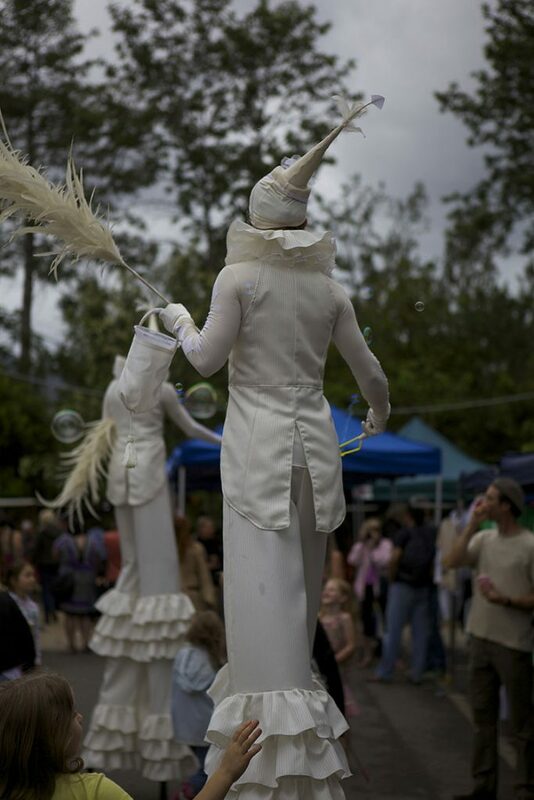 Our magical stilt walkers can rove around and mingle, meet and greet your guests as they arrive or entertain the kids with magical bubbles and silly tricks. 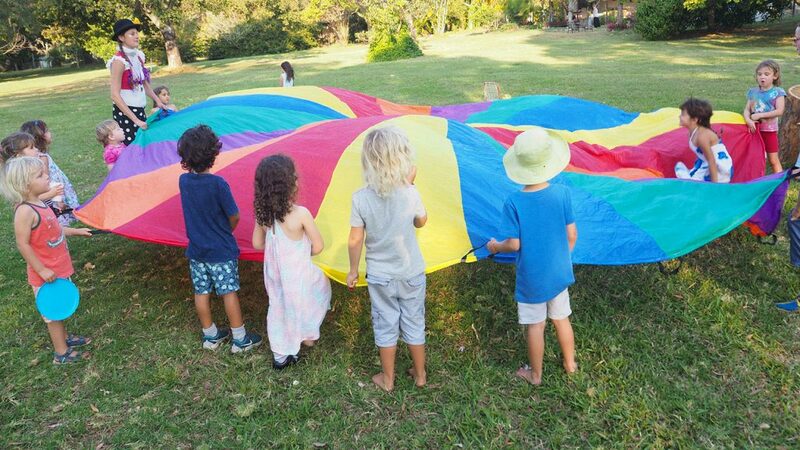 Let us come and set up a ‘Kids Playspace’ tailored to your theme, colour preference and vision for the day. 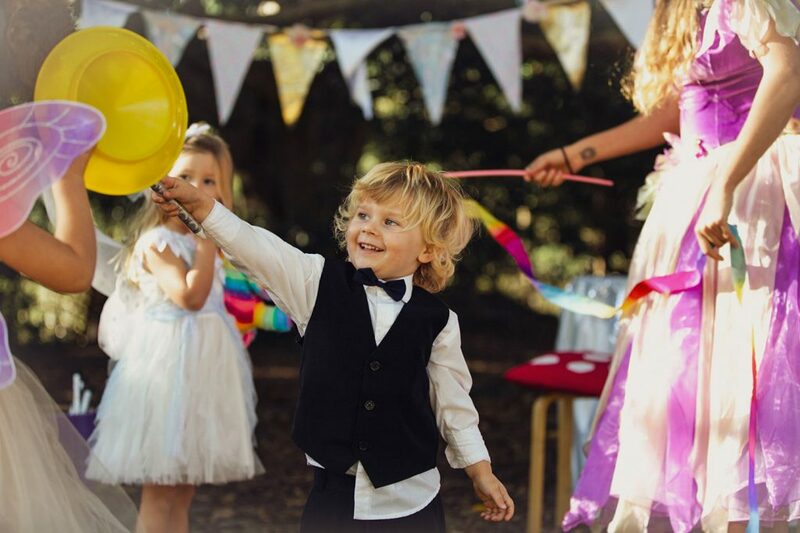 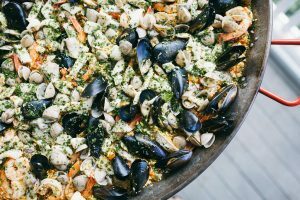 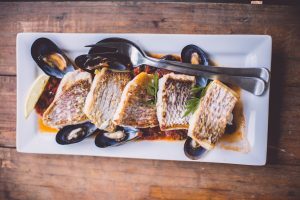 Our tastefully decorated and contained zone is brought to life with bunting, and flags where the kids are happy for hours with entertainment and games. 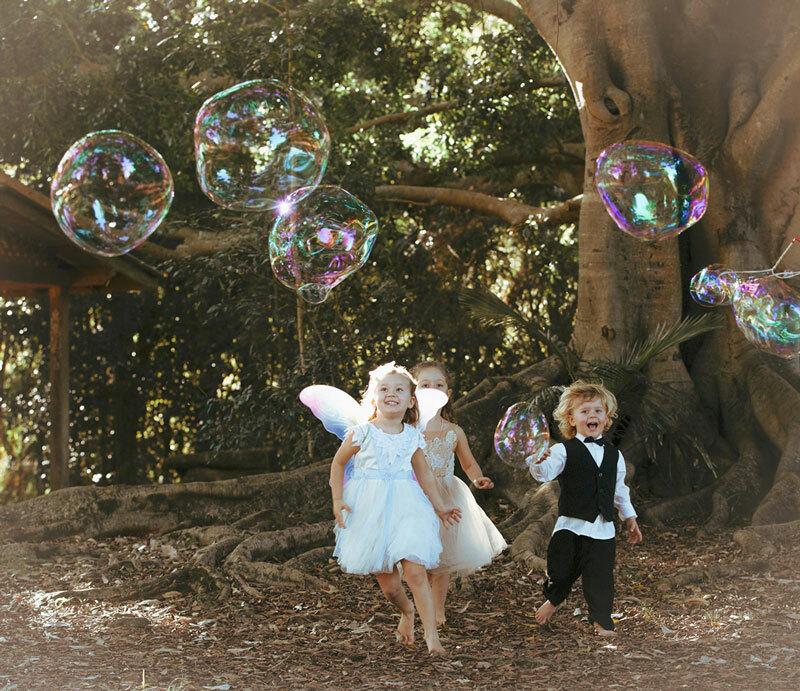 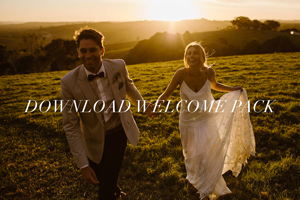 We offer packages that are designed to meet the needs and budget of any bride and groom. 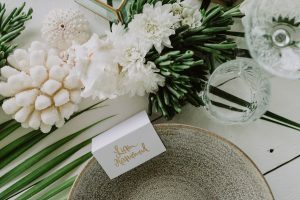 Whatever your vision is for the day we would love to create it for you. 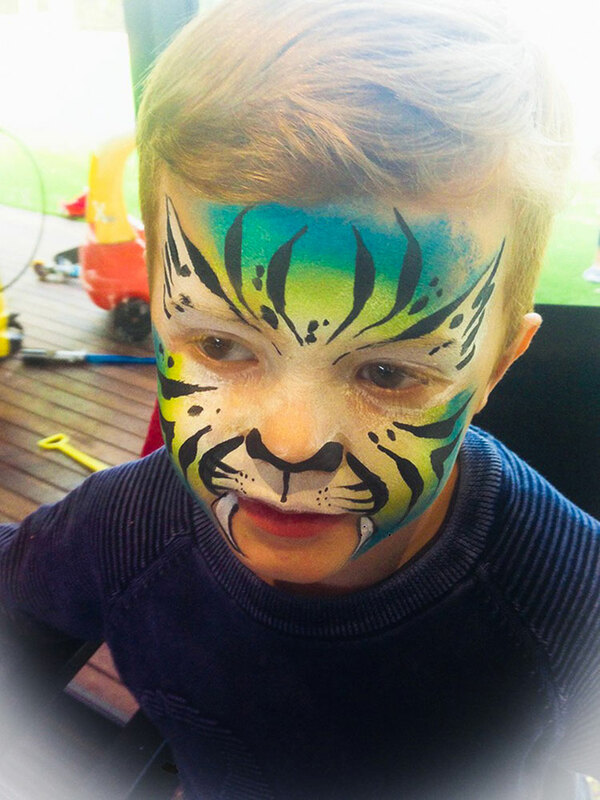 A whimsical theme with fairy face painters and unicorn pony rides, or a more colourful and fun circus theme, a detailed and decorated kids zone, or something more simple, roving entertainers or a stage show, we can take care of keeping the kids happy. 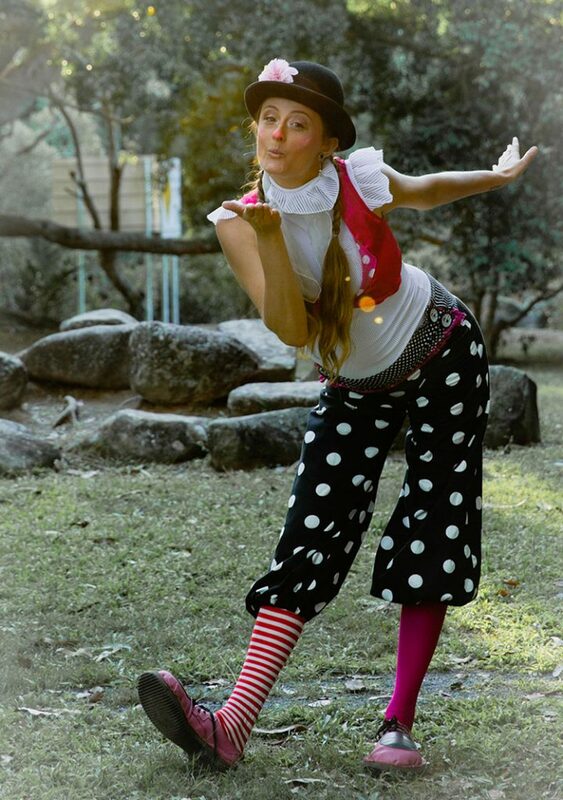 Our entertainers are fully insured and experienced and carry a working with children check.